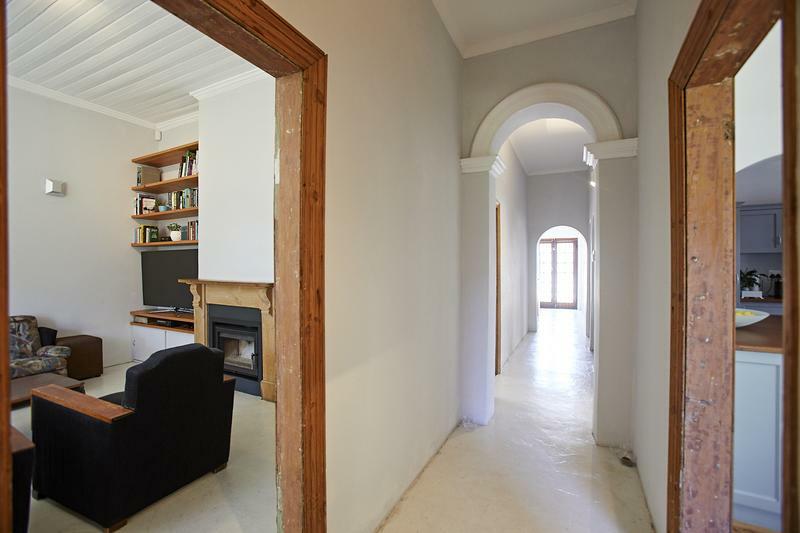 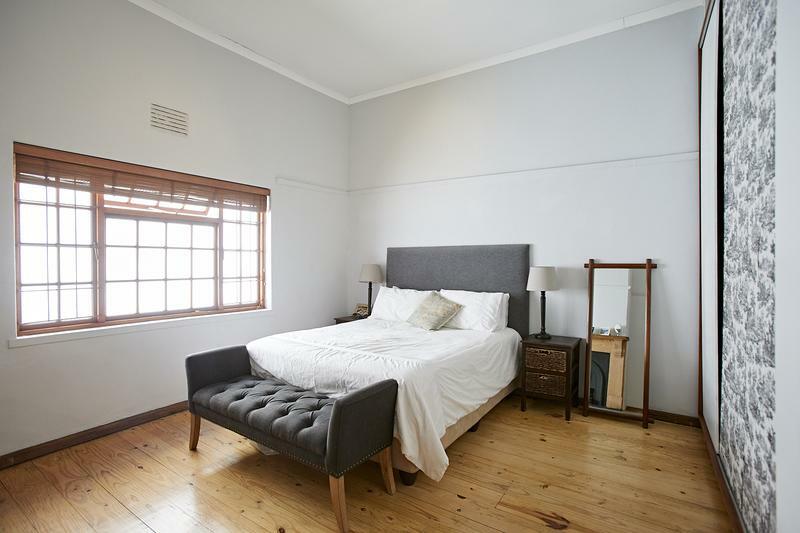 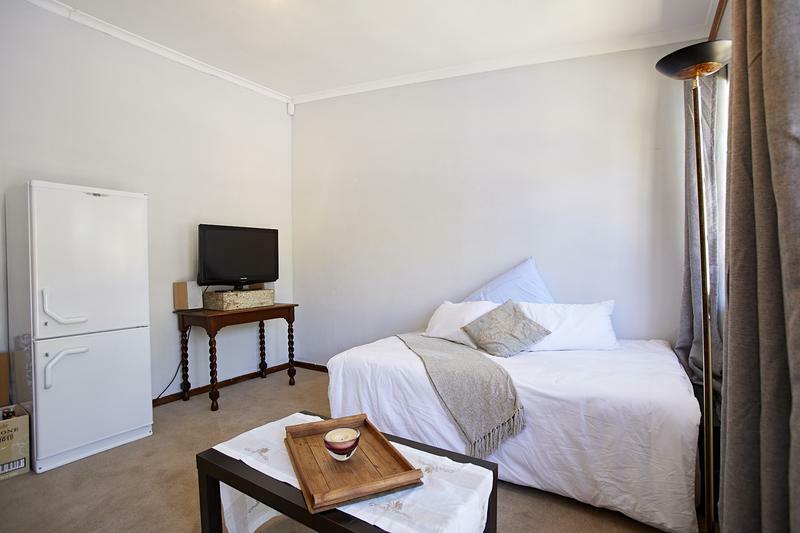 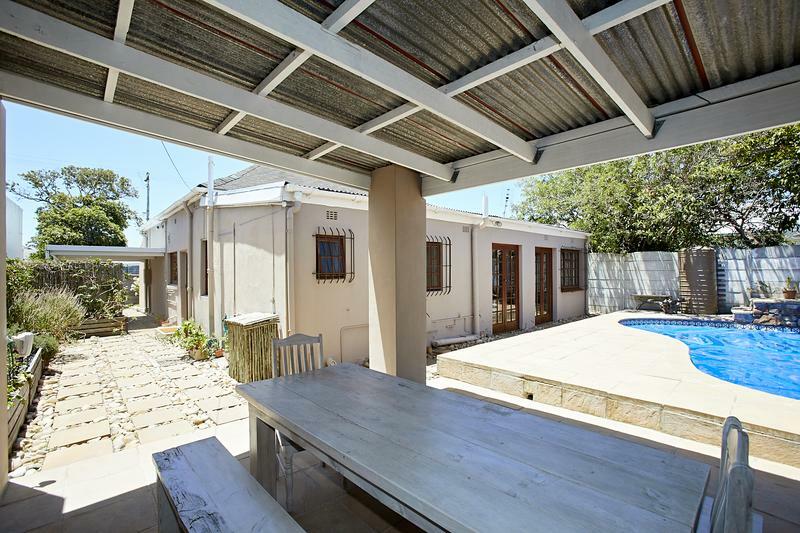 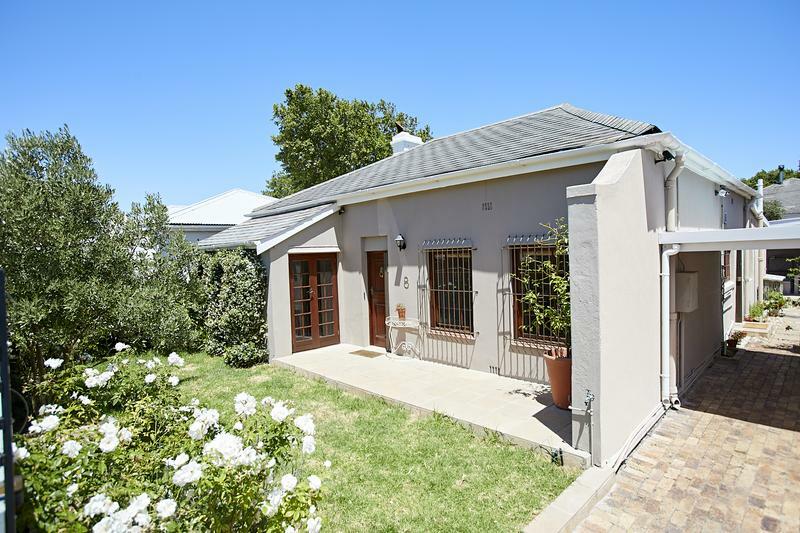 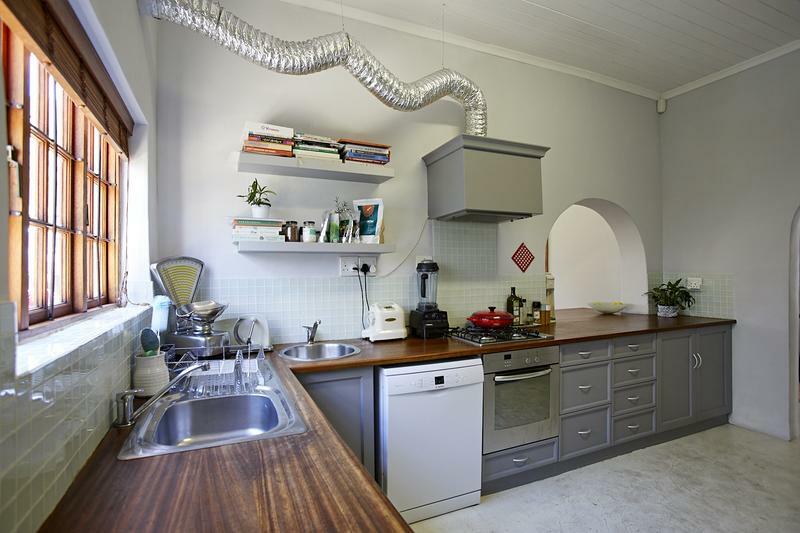 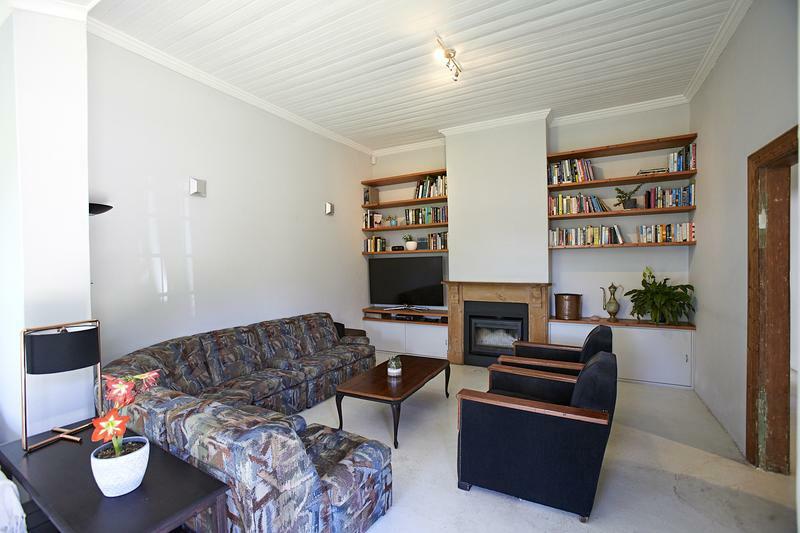 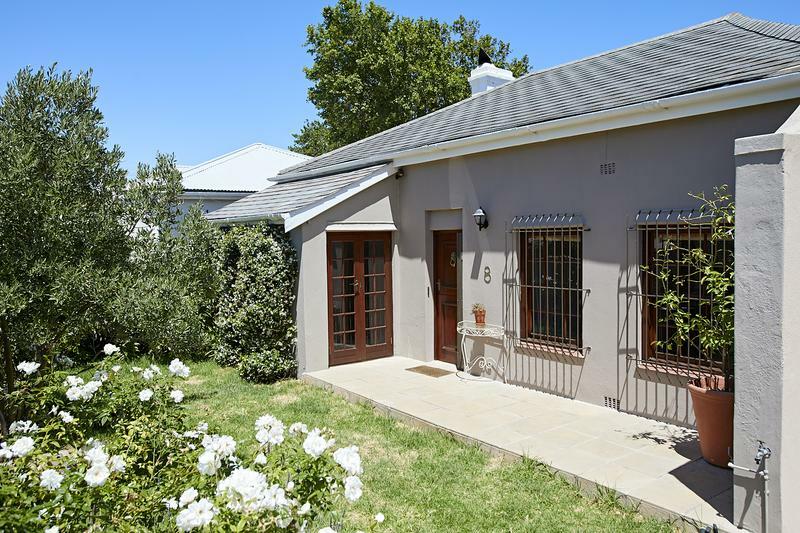 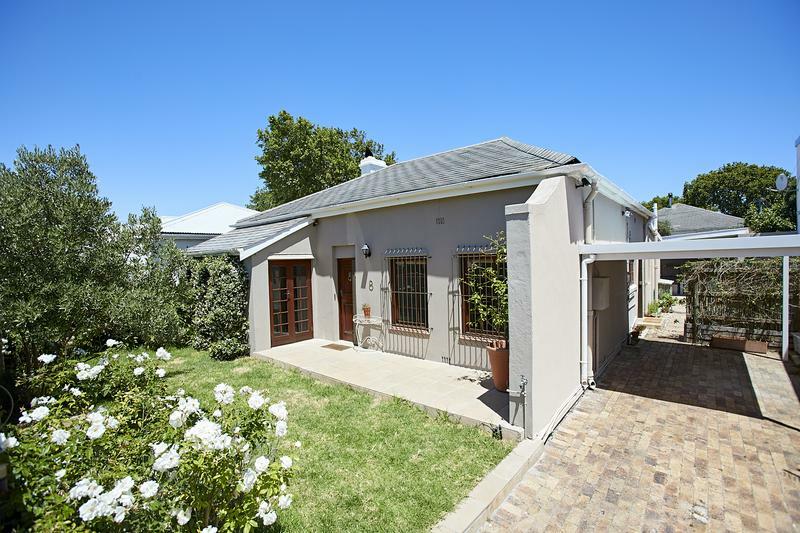 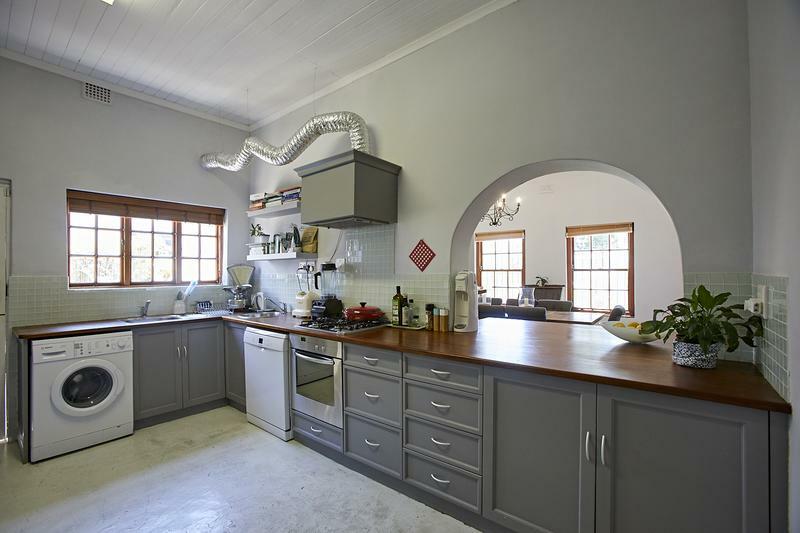 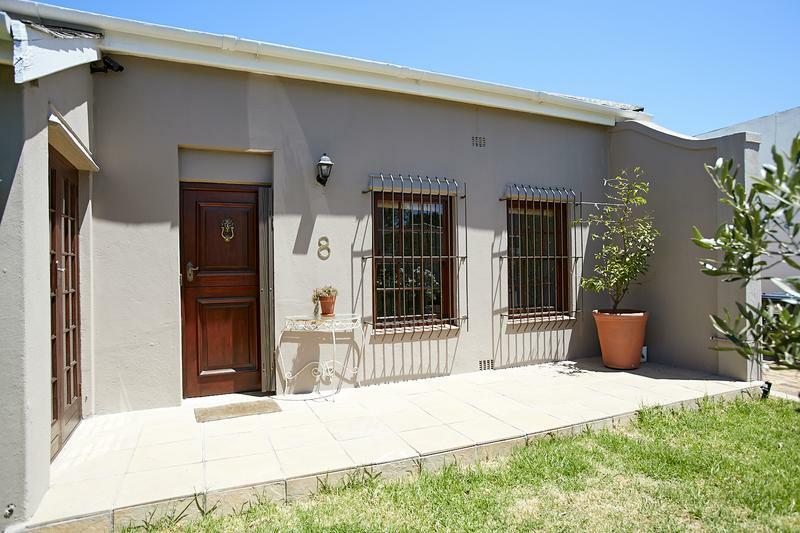 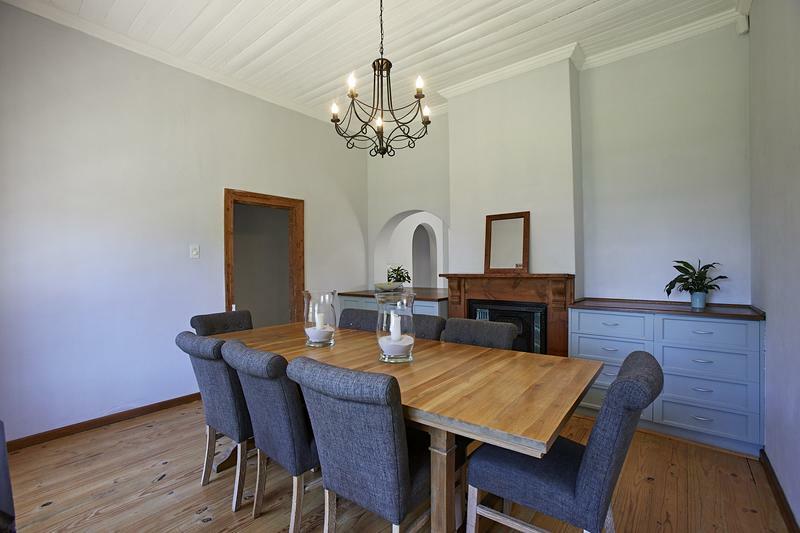 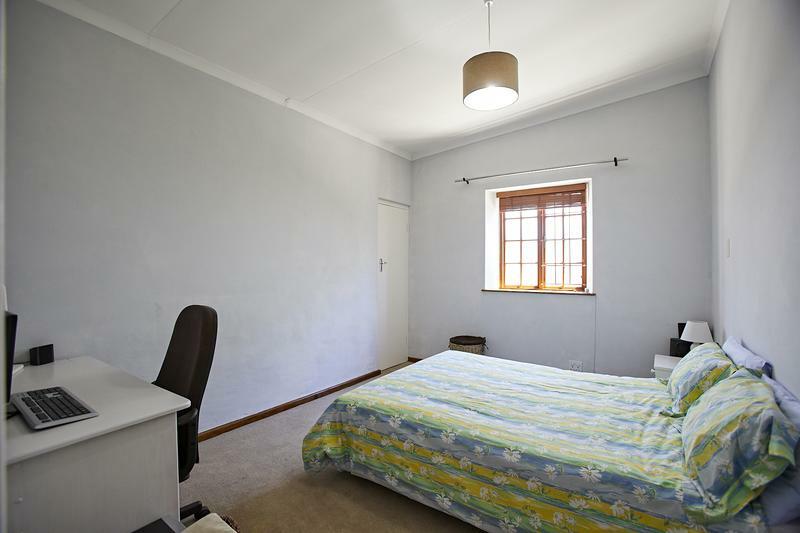 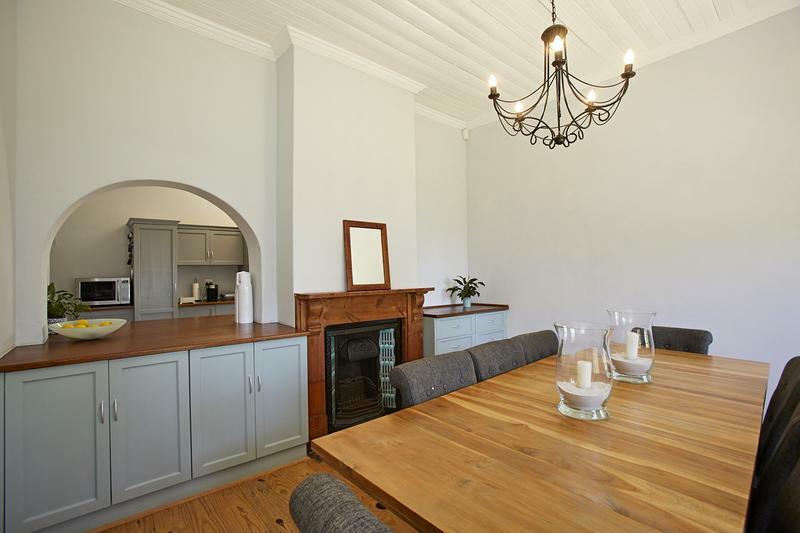 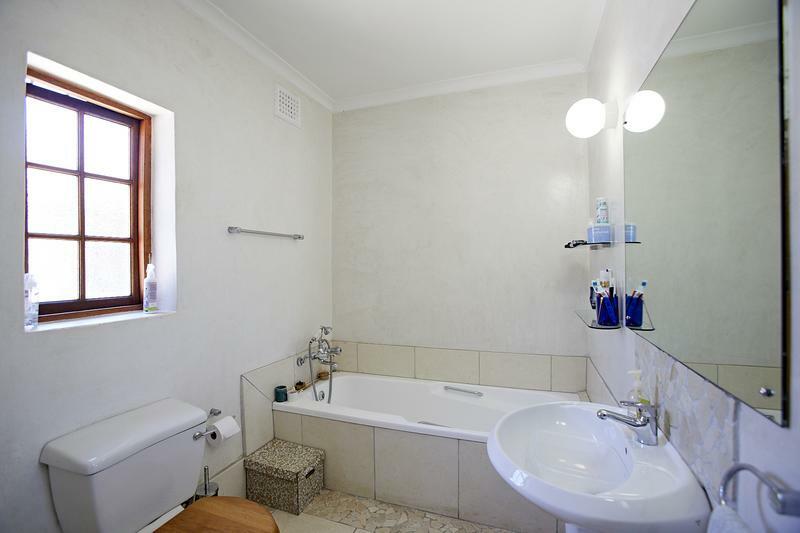 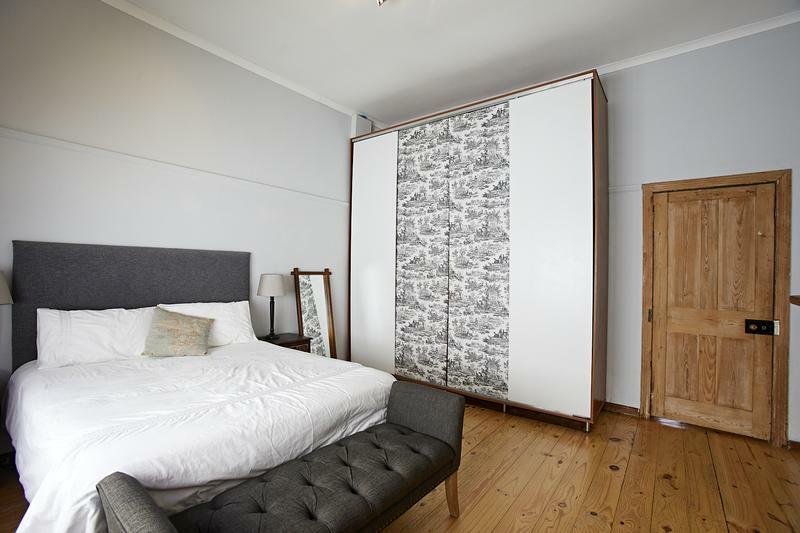 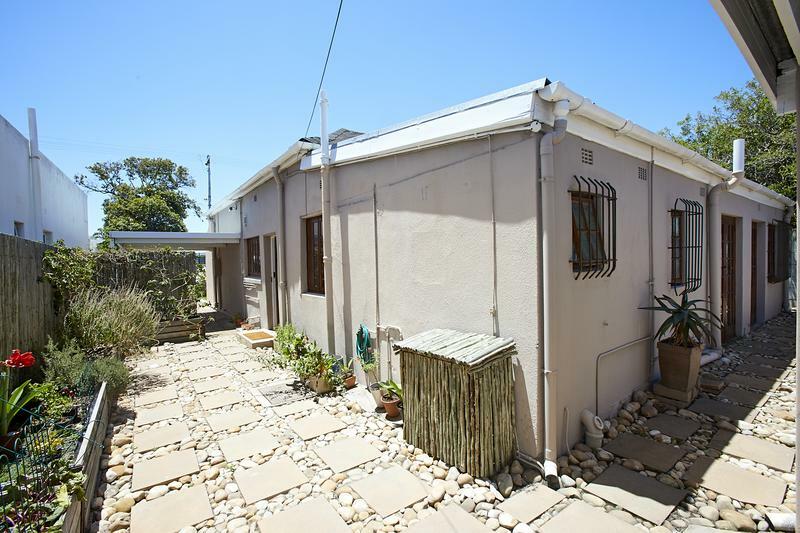 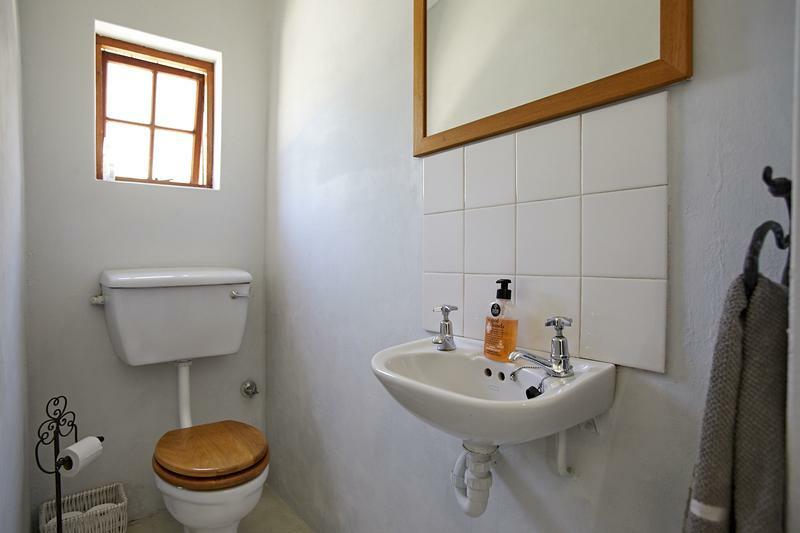 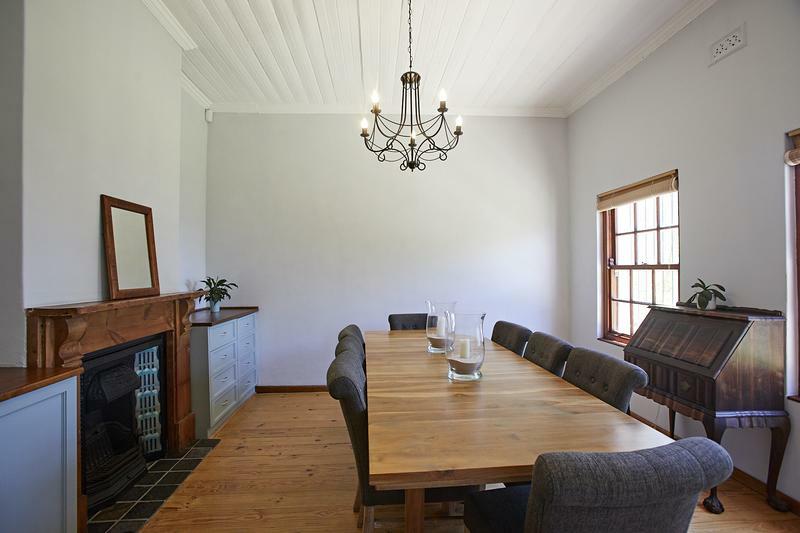 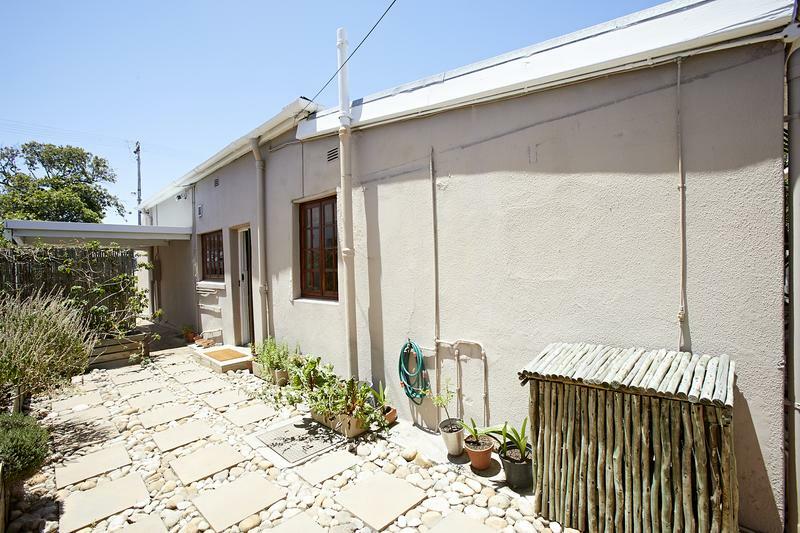 Freestanding, spacious house in the heart of Harfield Village. 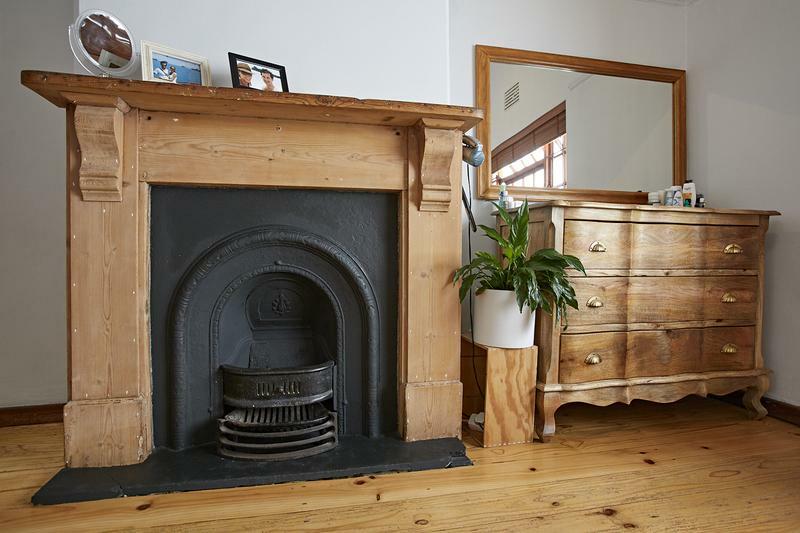 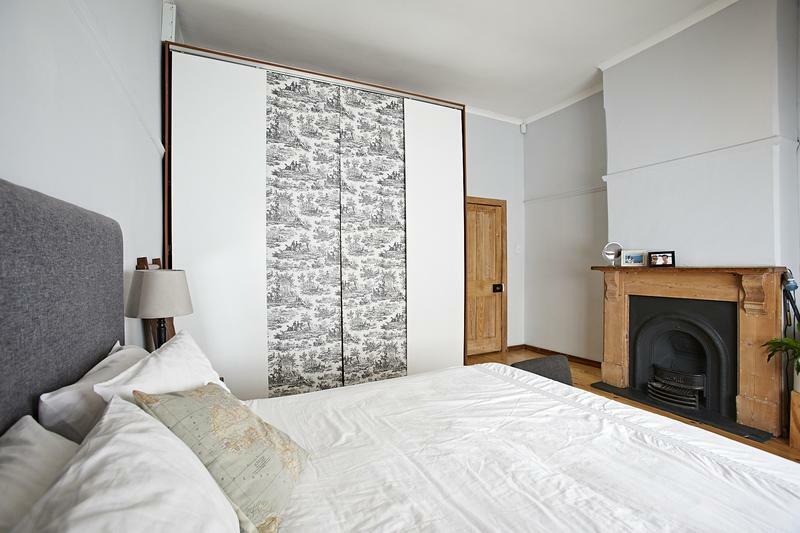 North facing and sunny with lots to offer: Pretty garden with mountain view; wooden floors, sash windows and a fireplace to complete the picture. 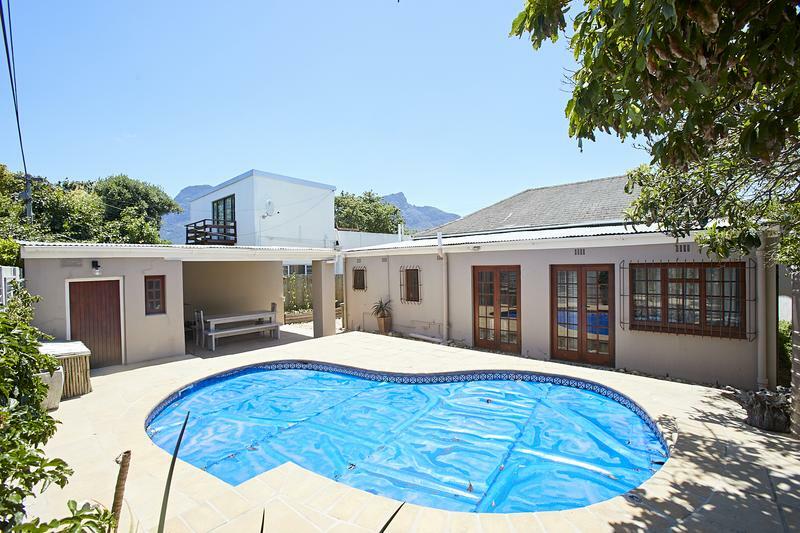 An outside entertainment area leading to the pool with stone feature. 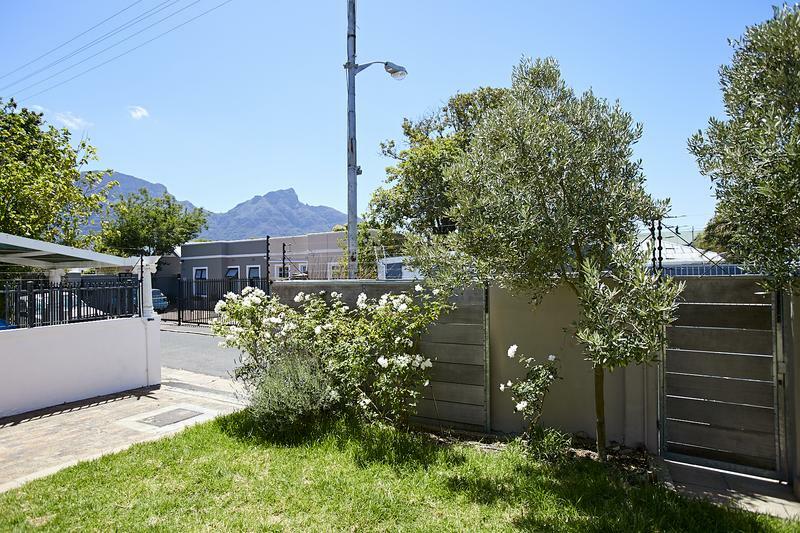 Good security systems with secure parking for 2 cars. 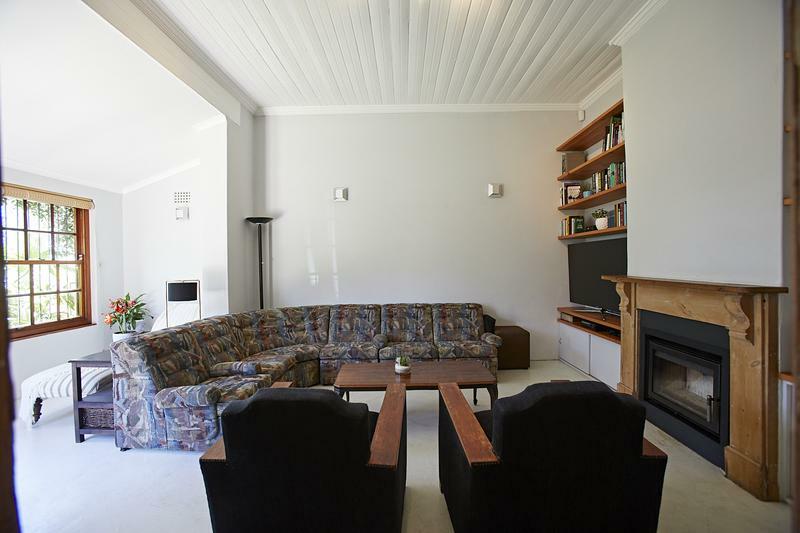 Just move in and enjoy the lifestyle and stroll to local parks, coffee shops and restaurants.